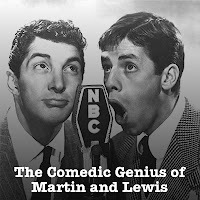 I was listening recently to some old Martin and Lewis radio shows, and was enjoying them so much, that I decided to share them. Although I've included some bits from their shows here in the past, I really feel that this material deserves it's own feed. Here's a very nice reflection on The House I Live In - one of Sinatra's most powerful and poignant records from the 1940s. From November 7th, 1946, here's another old time radio episode featuring Frank Sinatra, this time as a guest on the Burns and Allen Show. Here's the show for direct download. 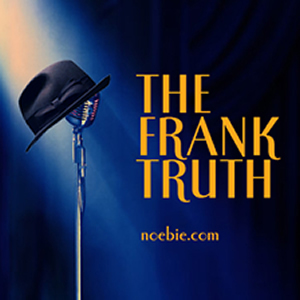 John Brown (who designed the album art for this show) has set up a Website with high-quality (72 dpi, 500 x 500) jpeg files of several dozen Frank Sinatra album covers for use on portable media players. 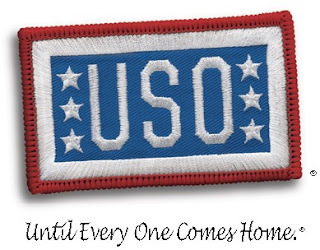 Use of the material is free of charge and contributions to the collection are encouraged. According to the Website, "With the advent of iTunes, iPods and other mp3 players, electronic album art is more and more necessary. Unfortunately, sources for this art usually only offer crudely scanned, low resolution facsimiles of what used to be glorious pallets of art and photography." I think this is a wonderful service to those of us who love Frank Sinatra and like to carry his music with us. I have to admit though, a quick glance at the Website made me want to order an iPhone! From October 27, 1953 here's another episode of Frank Sinatra's Radio Drama, Rocky Fortune.